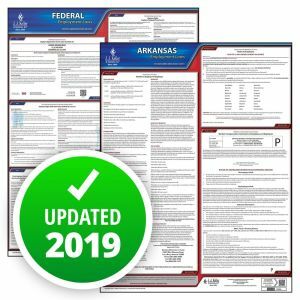 As of January 1, 2019, The Arkansas Department of Labor has made a mandatory change to its minimum wage posting to show the new 2019 minimum wage of $9.25 per hour and the tip credit of $6.62 per hour. The poster also shows increases effective in 2020 and 2021. 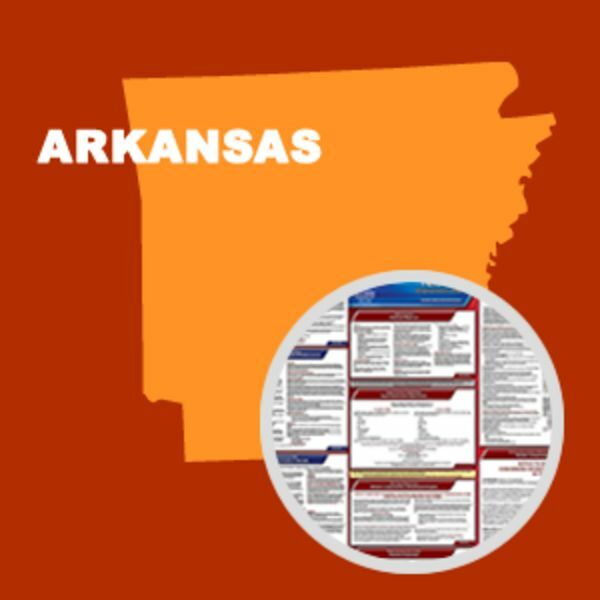 Voters approved the stepped minimum wage increases through a ballot initiative in November. 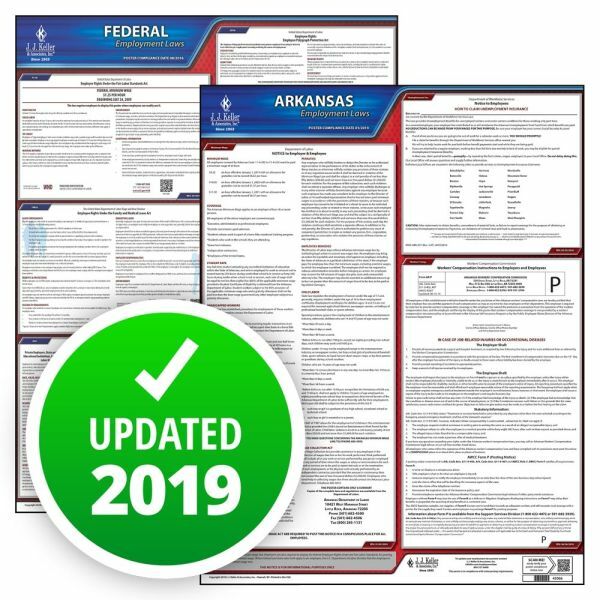 This State and Federal Poster Set includes one (1) Arkansas Poster and one (1) Federal Labor Law poster.